The top journalist descended on vigilante groups of the two main political parties describing their conduct as not vigilantism but perpetrating criminality under the protection of their political paymasters. In his explanation, these groups are a bunch of “vagabonds, hooligans, thugs and thieves” who go about violating the laws of the country with impunity just because they are aligned to one political party or the others. The opposition National Democratic Congress (NDC) and the governing New Patriotic Party (NPP) are guilty of the formation of these groups they claim are protecting the parties in view of the fact they are unable to trust the police. Director of the Transformation Programmes Office of the Police Service, Assistant Commissioner of Police (ACP) Dr Benjamin Agordzor has expressed worry over the proliferation of these groups indicating that they are back by political parties. “If care is not taken, we will have rule of political parties instead of rule of law. “If you thought that vigilante activities constitute a problem now, then wait until it truly explodes. I call it Ghana’s unexploded political ordinance,” he said. 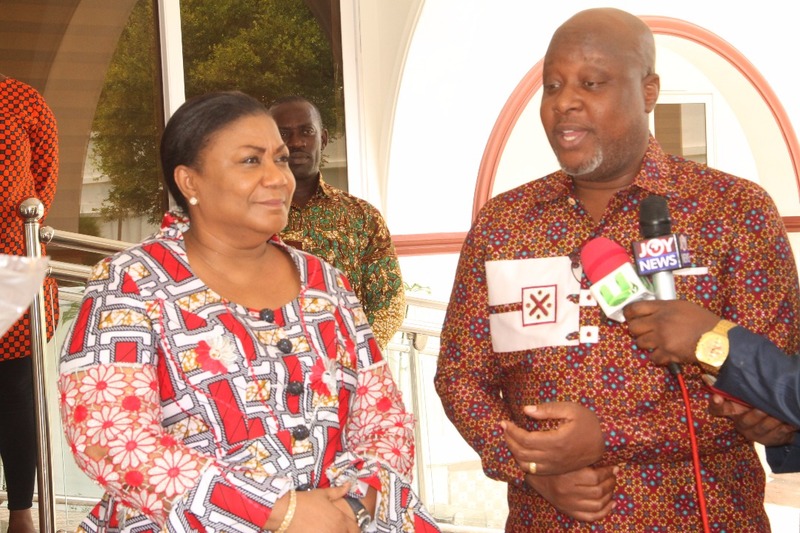 Speaking to the issue in a discussion MyNewsGh.com monitored, Mr. Kwami Sefa Kayi explained that the activities of these groups cannot fall under vigilantism and the earlier they are put in their rightful places the better for the peace of the country. “What they are doing is not vigilantism. These are vagabonds, hooligans, thugs and criminals who are enjoying political protecting in perpetrating crime in the name of vigilantism”, he told colleague discussants. Is Nana Addo Setting His Family Up For Future Prosecution And Persecution?